Source Soft Solutions offers innovative Internet of Things (IoT) solution and services to enable organizations transform their business models. As one of the emerging IoT solution providers, we provide end-to-end technology solutions for IoT devices in all industry verticals that can transform your needs into competitive differentiators. 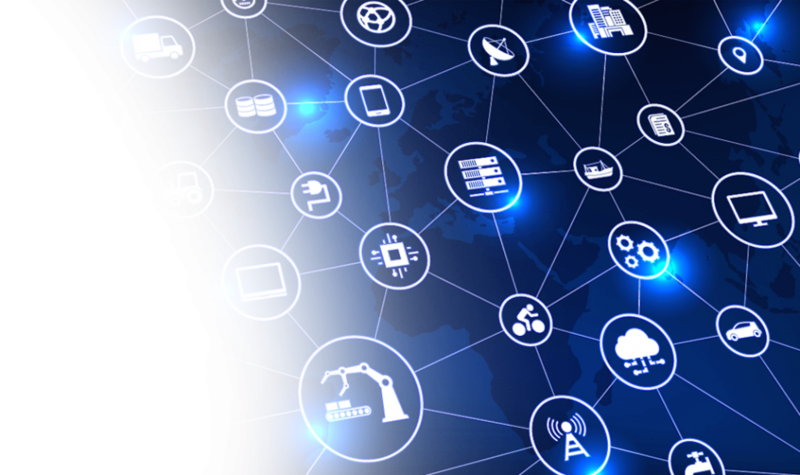 Internet of Things connects people, processes, machines, and systems onto one technology-enabled network. With more than 10 years of experience in process control systems, communications solutions, and software services, Source Soft Solutions is a trusted partner to help you implement your Internet of Things (IoT). Our IoT solutions will enable your business to reap the benefits of Machine-to-Machine and IoT technology. Whether you want to boost productivity, generate new revenue streams, or radically transform your service support, our IoT services will help you achieve anything! Why choose us as your Internet of Things (IoT) Services partner? When devices and machines in the physical world are connected to the Internet, it creates multiple new digital opportunities for industries. That’s why at Source Soft Solutions, we work closely with you to define your IoT plan, depending on your unique requirements. We know IoT is not off-the-shelf solution. Source Soft Solutions offers specialized expertise to build your own IoT environment, while reducing costs and improving efficiency. Source Soft Solutions only mission is to enable business transformation through Internet of Things (IoT) software. We provide ideas and insights to enterprises on the right IoT solutions that create new business models and increase operational efficiency. We help you build an IoT strategy, create a roadmap to implement it, and offer more customized end-to-end solutions to get you from IoT pilot stage to production stage quickly and effectively. Our priority is your satisfaction. Check out some of our IoT projects, and you’ll get to know that. Leverage the benefits of connected world with us!